Not only do we offer nozzle replacement kits with free heat shield washers, we also offer cleaning kits and shim adjusting kits as well as a bench tester. For those of you who do not have the time or inclination to rebuild the nozzles yourself, we also offer complete rebuilt injector sets for select models. 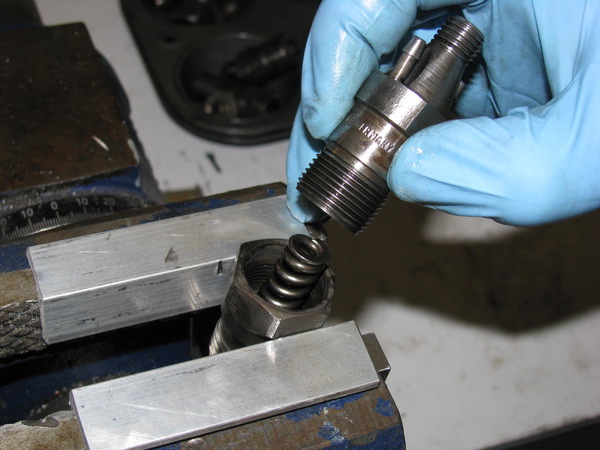 Rebuilding your own injectors at home is easy if you have the right information and tools. Look below to see all related products.